Expect to see 30% off site-wide on nearly every full-priced item in the store. There will likely again be several pairs of doorbuster sale shoes available at up to 50% off (both men’s and women’s styles). Asics typically starts their Black Friday sale on Thanksgiving day and runs pretty much the same offer (or replaces it with a similar deal) through Cyber Monday. Those on our newsletter list will be the first to know when their ad is leaked and sale details confirmed. Last year’s ads are posted further down this page so you can see both the sale highlights and their official terms and conditions. You can also take a look at the current Asics’s current offers below — If you’re lucky, you’ll be able to pick up a nice new pair of running shoes on sale before the holiday crowd comes in. Good luck! What new shoes or apparel are you planning on picking up this Thanksgiving weekend at Asics? Let us know in the comments section (located at the bottom of this page). 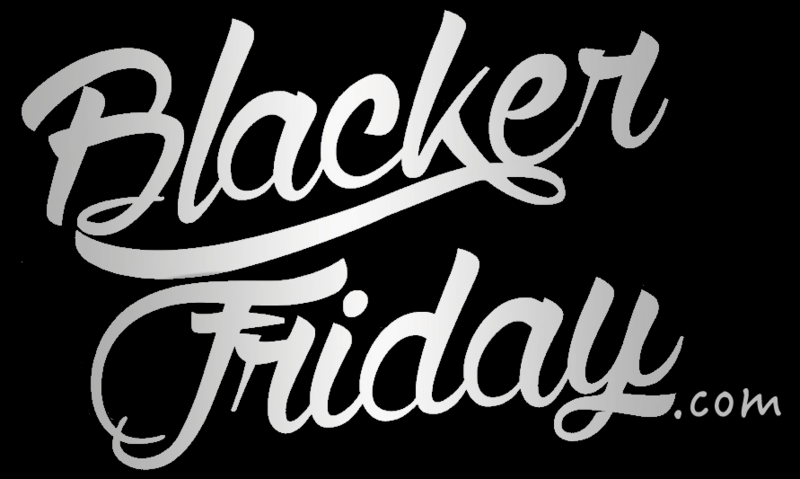 Updated on Thursday November 22, 2018: Black Friday is tomorrow but Asics just launched their Black Friday sale today! Starting now, visit asics.com to get 30% off your entire purchase with promo code BLACKFRIDAY. You’ll also get free shipping if you end up spending $50 or more on your total order. Sale ends on November 25, 2018 at 11:59pm PST or while supplies last. Updated on Thursday, November 23, 2017: Thanksgiving is here and so is the Black Friday sale at Asics! You’ll have today and tomorrow to get 30% off your purchase with promo code BLACKFRIDAY when you shop at asics.com. Free shipping is also included if you spend over $50.00 on your total purchase. Just keep in mind that some items/styles are excluded from the offer. Sale ends at 11:59pm PST on Black Friday, November 24, 2017 or while supplies last. See their site for official terms and conditions. Happy Thanksgiving and good luck bargain hunting this weekend — Enjoy your new shoes! Updated November 19, 2016: If it’s time to pick up some new running shoes, then ASICS will be running a few different deals at up to 30% off on Thanksgiving day, Black Friday, and through the holiday weekend until Cyber Monday. Plus they have a great doorbuster deal on their fuzeX Lyte shoes on sale for $44.99 (normally $85.00!). Be sure to get yourself a pair before they sell out! We’ve posted the details below including the coupon codes that you’ll need to use to pick up the savings. All offers and free shipping are only available for U.S. customers shopping at their online store. Certain models, colors, and sizes may run out early. It might be getting cold outside where you live as winter approaches us but that doesn’t mean that you shouldn’t pick up a new pair of Asics running shoes or some new workout gear! Especially if it’s a bargain – right? Well, Asics just went live with their Black Friday deals and this year you’ll be able to pick up select shoes, apparel and accessories at buy one get one free of equal or less value (obviously!). Just hurry because this offer ends on November 27, 2015. Black Friday is upon us and now is your chance to pick up your favorite Asics clothing and accessories at the official Ascis Store. This year you’ll get a buy one get one free deal on all apparel and accessories with free shipping on top of that as well. You’ll also find special deals on select running and gym shoes through the weekend. Then on Monday you’ll be able to save 30% storewide on just about everything (some exclusions apply). Search for the nearest ASICS retail and outlet store in your neighborhood. If you have order related questions or need product return assistance then you can contact ASICS Customer Service by phone at 1-855-233-3120 in the U.S., 1-800-567-3405 in Canada, or by email at CustomerCare-US@ASICS.com.